Asti is an Italian town of 75,000 inhabitants, it is the fourth municipality in the region in terms of population and the sixth for his surface. “Municipium” Roman known by the name of Hasta Pompeia or simply Hasta, was the seat of the Duchy of Asti, longobard of Neustria. Free town in the Middle Ages, with the right to “coin money”, was one of the largest shopping centers in the twelfth and thirteenth century, when its merchants developed trade and credit in Europe. Asti is located about 60 kilometers south-east of Turin, in the valley of the river Tanaro, who, after receiving the tributaries Borbore, Valbrenta and Versa, bordering the south. The city lies in the middle of the famous hills, between Langhe and Monferrato, in a favorable position almost in the heart of Piemonte. She is known worldwide for its wines, notably Asti Spumante: every year, in September, it hosts one of the most important wine competitions in Italy, called the Douja d’Or. Famous Palio is also its historical manifestation of the oldest in Italy, which takes place in September and culminates with a race horse. In recent years it has taken on a major importance at the national level also the Festival of festivals Asti, a food and wine event that takes place in the week before the Asti Palio di Asti, where over 40 per site in the province of Asti present their food specialties together DOCG wines from Asti, in a large open-air restaurant, a place now to thousands and thousands of people coming from all over Italy for the occasion. 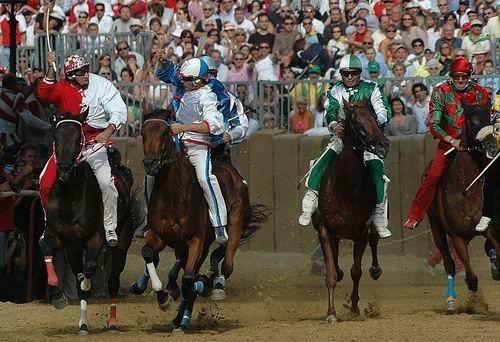 Twelve hundred participants in medieval costume, twenty-one horses, the city decked with flags, the lucky dinners: these are the ingredients that make the Palio the most awaited event of September. It is not just tradition that excites the city, but it is the sincere passion of the villagers that feeds a long holiday a year. Asti is transformed into the largest and most qualified winery of Italy. 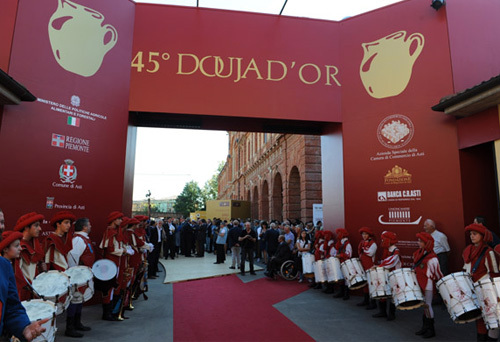 In the halls and courtyards of the historic buildings is staged the “Douja d’Or”, the result of a test of maturity for hundreds of wines from all regions of Italy. To boast of the ambitious label samples of wine, in bottles strictly anonymous exceed the severe judgment of the senses of sight, smell, taste. A great promotion of the sector every year is accompanied by tastings, gastronomic events, conferences, exhibitions and musical performances. 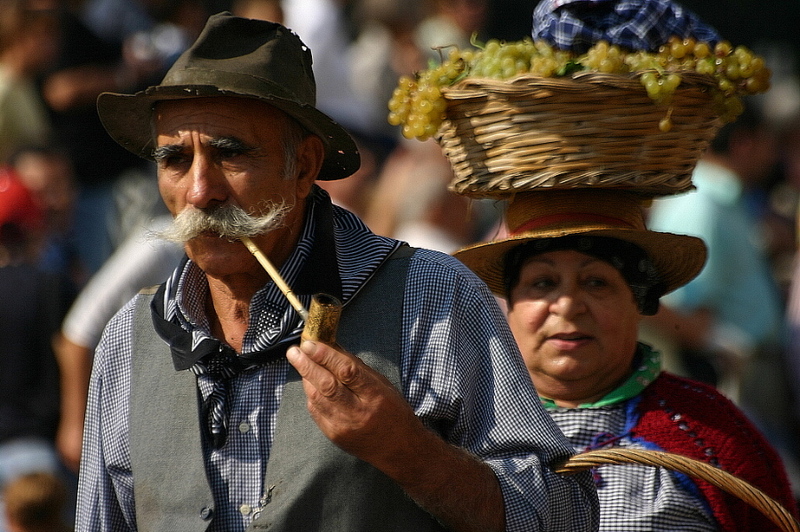 Every second Sunday in September, under the sign of Douja d’Or, the Festival of Sagre, a great day of celebration that has been called “the truest representation of country life. More than 40 countries of the province of Asti present their gourmet dishes and DOC wines from Asti. The colorful procession winds through the streets of the city, driven by more than three thousand characters with authentic period costumes, tractors and farming tools, which represent the values and traditions of this magnificent land. 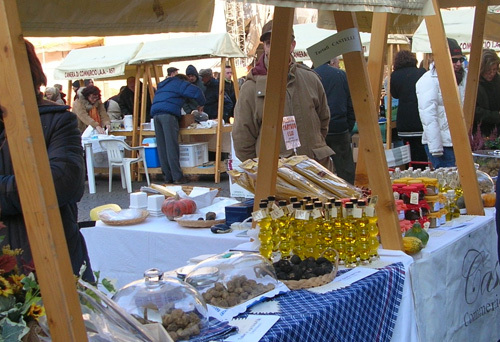 The Regional Truffle Fair takes place in November in the historic center of the city. An extensive program of related events (conferences, tastings, music ….) are the corollary to the traditional exhibition of the precious truffle market to enhance the territory and its most typical products. 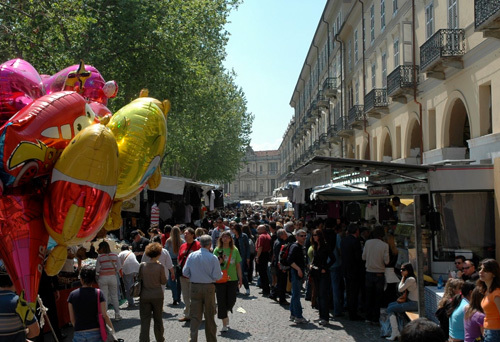 With the fair, also takes place Asti, cuisine & wine, great show dedicated to good wine and good food. 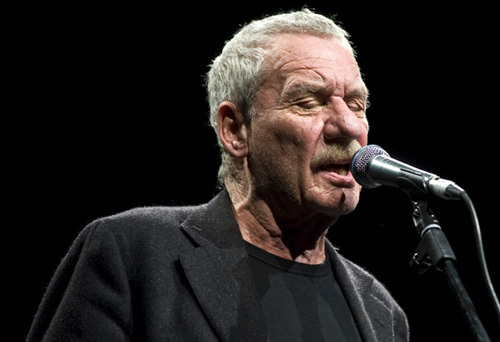 The Festival Astimusica, reached his 20th birthday, it is taking place in Cathedral Square in Asti and one of the music festivals most ‘important in Italy for durability and quality of the artistic proposals. Asti Music is one of the cornerstones of the summer Asti and knows how to engage different audiences. Loved by the city, is mainly a real meeting point for Asti people, but is also appreciated at the national level for the care of his program.